You Can Call Me Brooklyn by Abe Spieler is a marvelous story of spirit, daring and adventure, moving from peak to valley and back again starting on the streets of Brooklyn where he grew up, to service during WWII in the Navy in the South Pacific, to his first coffee shop in Brooklyn and his restaurants to his famous South Florida bagel shops. 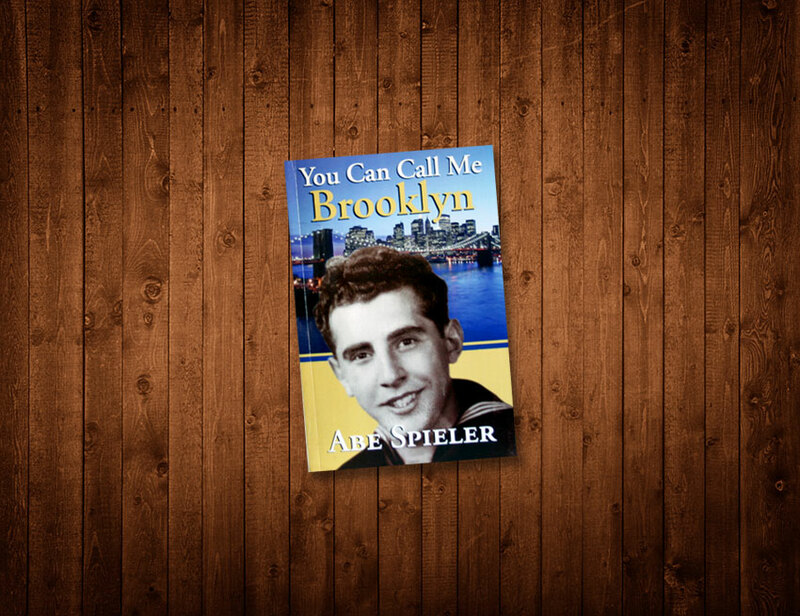 In his autobiography Abe Spieler shows us a man determined to succeed, with a strong connection to his roots, and acceptance of all people and especially the young and underprivileged. He reveals a loving, giving heart to anyone who will listen to his advice, his hilarious stories and his kind gestures of support.